What Is Risk Tolerance, and Why Is It Important? 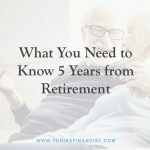 Tobias Financial Advisors was recently featured in a NerdWallet article titled “What Is Risk Tolerance, and Why Is It Important?.” You can read the full article here. 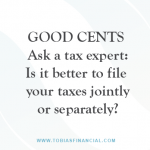 In the News: GOOD CENTS Ask a tax expert: Is it better to file your taxes jointly or separately? 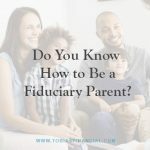 Do You Know How to Be a Fiduciary Parent? 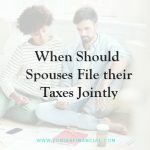 When Should Spouses File their Taxes Jointly? 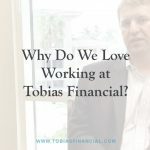 Why Do We Love Working at Tobias Financial? 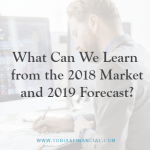 What Can We Learn from the 2018 Market and 2019 Forecast? 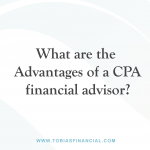 What are the advantages of a CPA financial advisor? 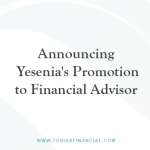 Tobias Financial Advisors, established in 1980, provides personalized wealth management services to a select group of clients. 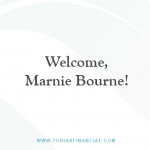 We are a boutique firm who keeps in close touch with our clients. 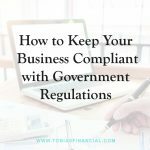 We are on the registry for the Institute for the Fiduciary Standard.